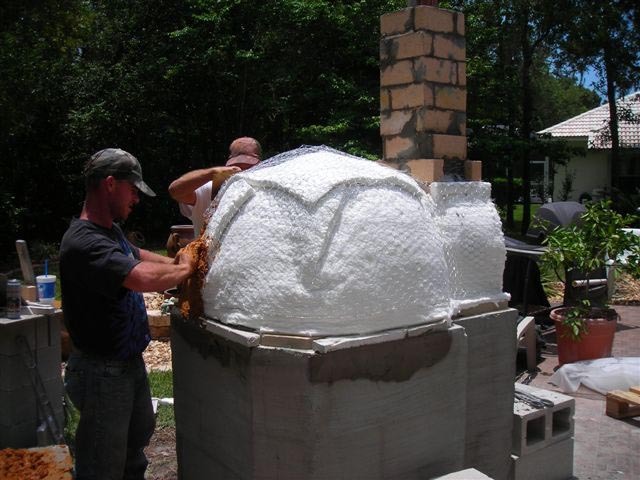 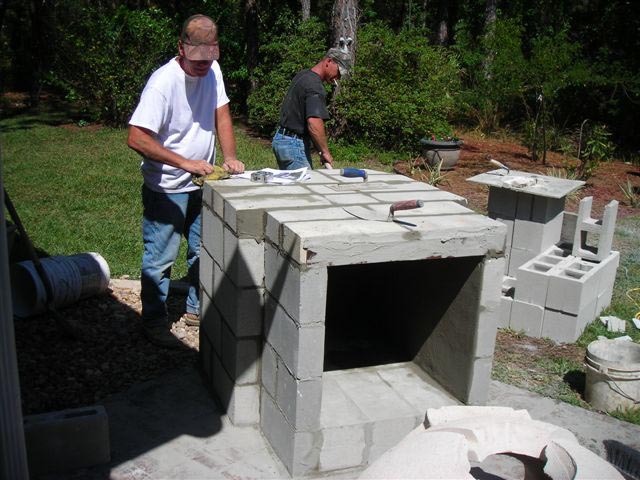 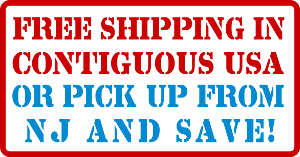 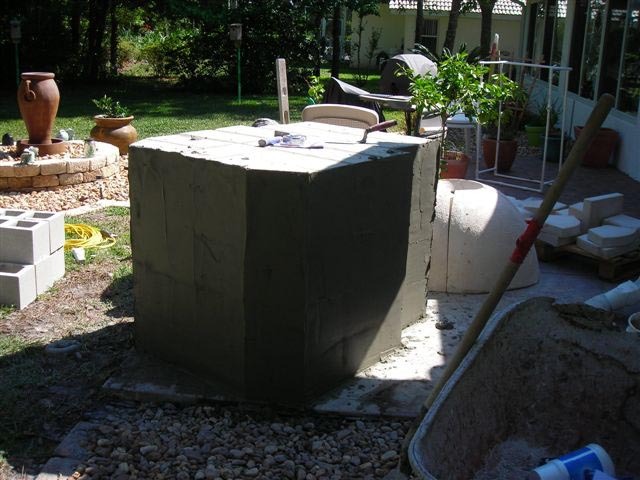 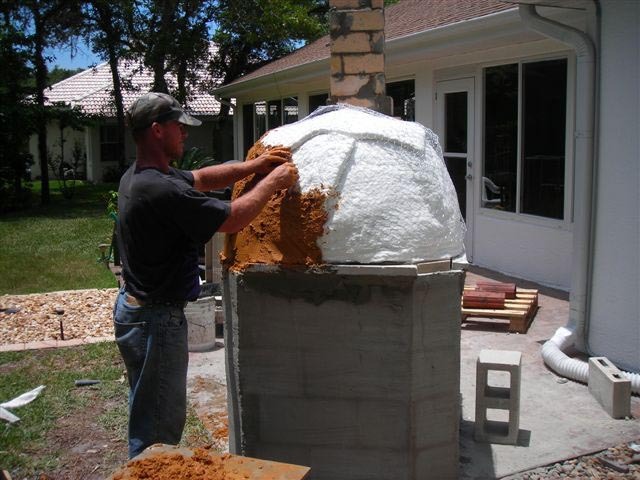 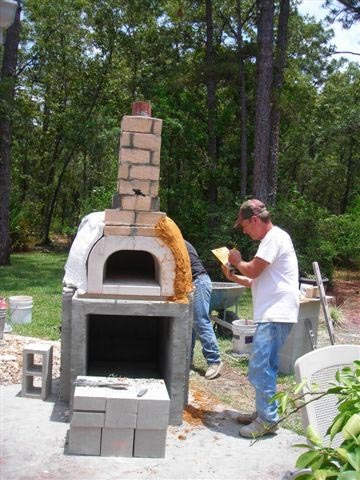 - A Wood Pizza Oven Project from Florida! 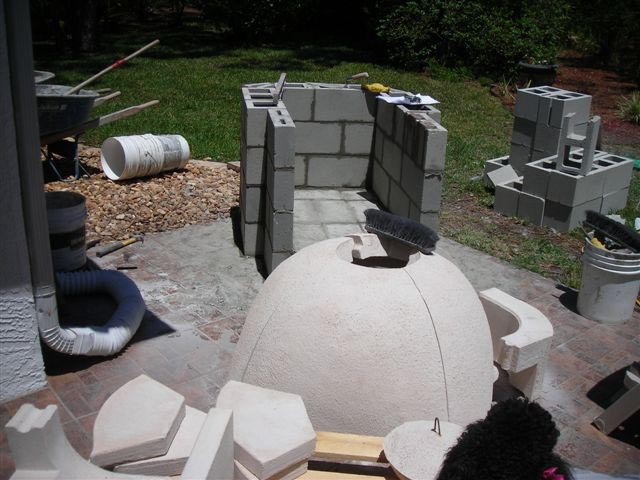 Another wood fired oven project. 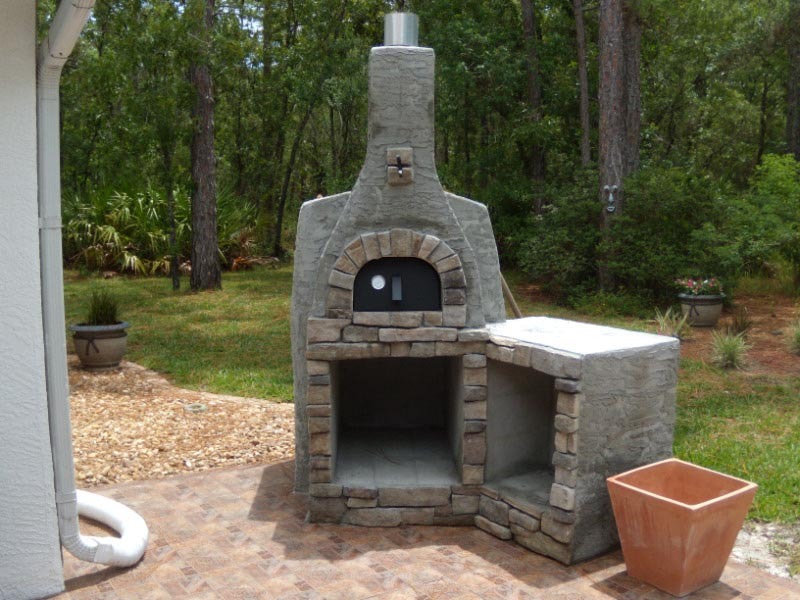 Watch this project deliver a complete and original wood fired oven! 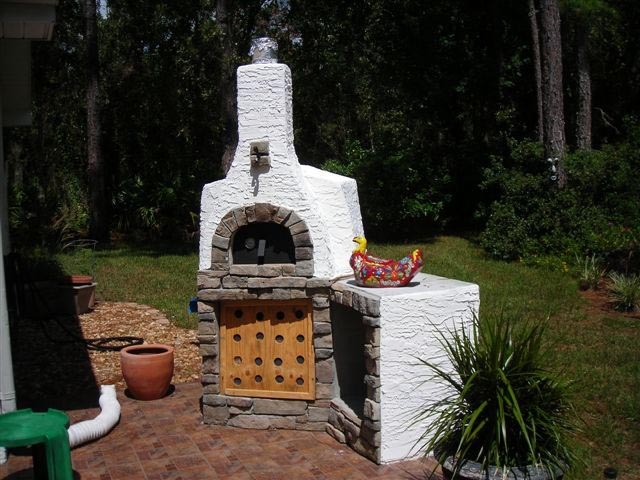 Built around our "Volta 80" wood oven kit.